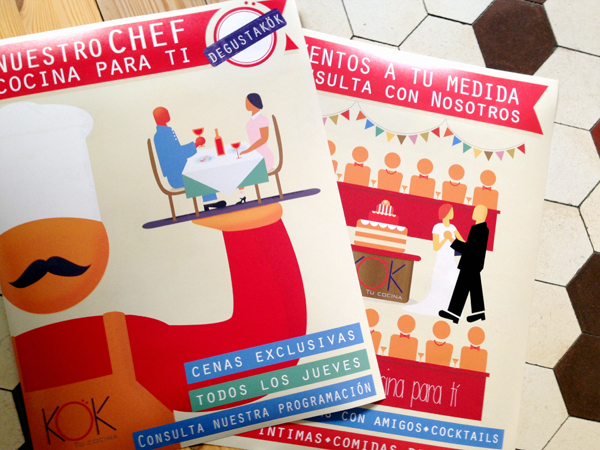 KÖK tu cocina posters are already printed. Ya están impresos los carteles promocionales para KÖK tu cocina. Los podéis ver en su local de la calle San Luis. 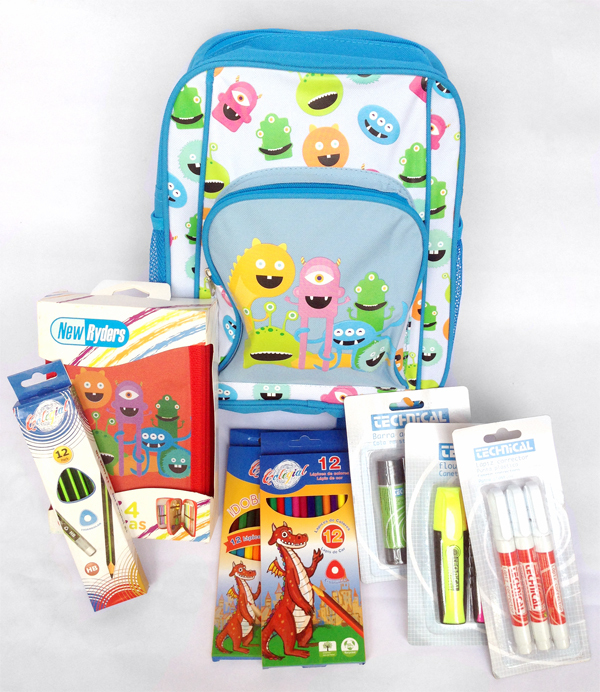 Just a small sample of the designs and illustrations that I made this 2015 for Scolarson. S.L. Soon it will be in supermarkets. Solo una pequeña muestra de los diseños e ilustraciones que he creado este 2015 para Scolarson. S.L. Muy pronto estarán en grandes superficies. 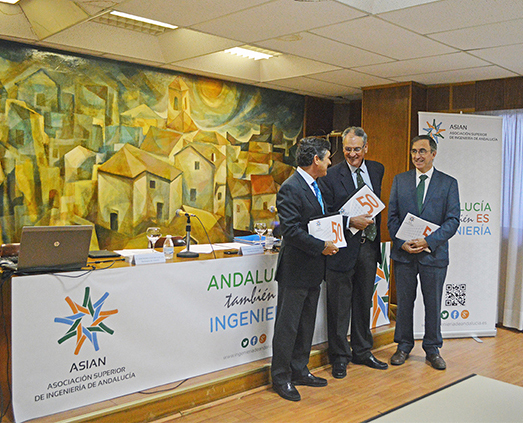 Thursday October 1, 2015 took place in Seville the public presentation of ASIAN, the Superior Engineering Association of Andalusia. I had the pleasure to work designing the rollups, the front of the press conference table and the leaflets for the event. I wish you the best. All works © Barry Barroso. Please, do not use without permission.